Printing your precious photo on beautiful art and hanging them on your wall will not only leave good memories for you but also add special sceneries for your home. 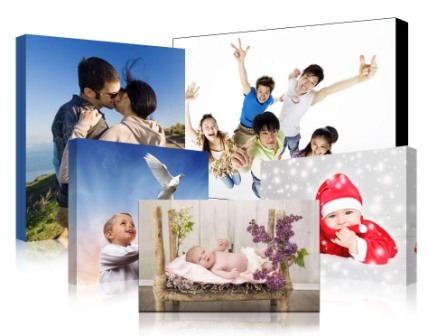 Custom Canvas is New Zealand NO.1 online factory specialized in transferring any kinds of photo on canvas prints, acrylic prints, and metal prints. We've been working on producing cheap canvas prints all over nz. And deliver to Wellington, Auckland and any other cities for 3-5 working days. Each photos has a beautiful story and wonderful memory. 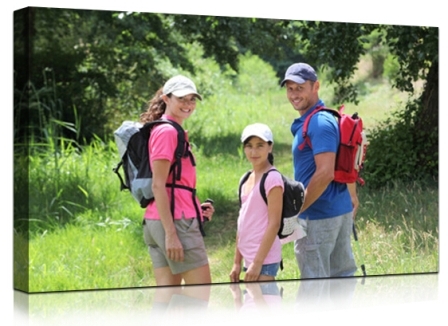 Cheap canvas prints in nz is the simplest and the most economical way to help you display the pictures which bearing the family important memory on wall, print your picture on canvas hung on wall, in the form of all sorts, with a rich variety of themes is becoming the best place to reflect the personality of bedroom wall decoration. You can display multiple prints together, it is not a simple display, but it is to tell stories. In addition to the large area such as corridor, sofa setting wall, there are many home corners can hang custom images print. When you see the pictures on the wall, they will recall you when there is so funny. Photo canvas wall print would be good memories of you, they will remain in your memory forever, whenever you are about to forget, they will remind you once the good times. Taking pictures is the best way to keep memory, especially for the baby, from birth to a little bit of growth, if you can record it at different stages, it will be a very significant thing. 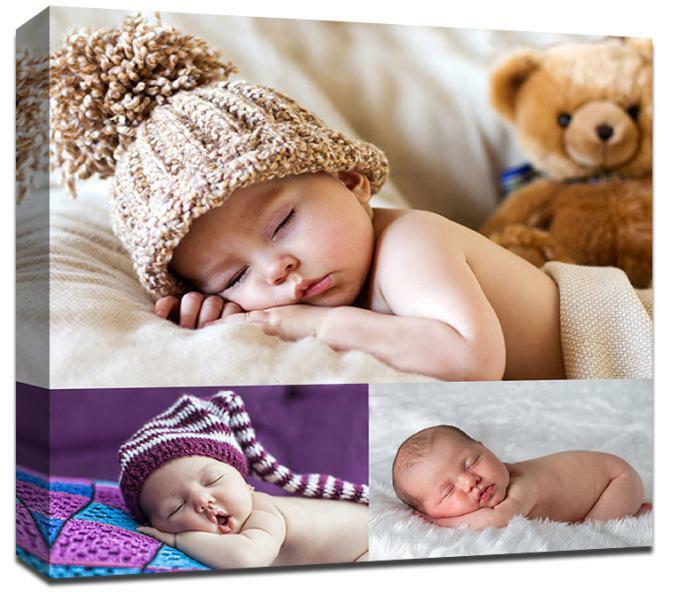 Turn baby growth photos on personalized canvas printing is very creative baby growth record, these might not be the most moving, but it must be the most creative and most significant growth record. Since the beginning of pregnancy with photos to the baby's growth, when they grow up, these will be precious memory for them. But have you thought about the photos of children canvas prints nz hangs on wall to witness the best moment of baby. Wedding photography are a witness lovers to upgrade to the husband and wife, which means the beginning of a good marriage, looking at the wedding pictures together with your lover, the memories of those past days and time spent together, this is a kind of romance. Woman dressed on wedding dress is the most beautiful woman. The wedding for most people is a once in a life, all hope to grow old with their chosen partner. Bring the happiest moment on framed prints nz for memorial is meaningful to every new couple. 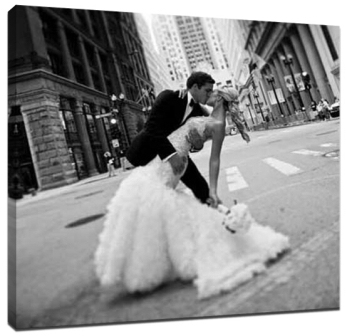 The meaning of wedding photography is not the shooting, but in the future for the memories and for others to appreciate in wedding, this is a kind of spiritual enjoyment, Start to order your own painting and display the sweet memory on your wall now.